Health Coach Jobs | Health Coach Resource: Congratulations Marlon! 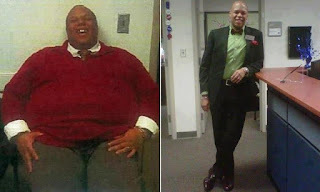 If you know someone who needs to hear Marlon's story of transformation, please pass along my info. Better yet, give me a call this morning. Can Drawing Help Me Reach My Goals? Finding and Staying in Balance! It's Not All About Weight Loss! What do I do when "I get there?"